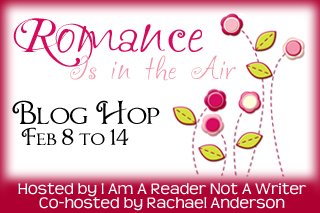 Jessabella Reads: Romance is in the Air Giveaway Hop: Win a book of choice under $20! Romance is in the Air Giveaway Hop: Win a book of choice under $20! 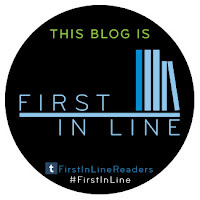 For this giveaway, my winner will be allowed to choose any one book under $20 as long as it has some romance in the story. Open internationally as long as The Book Depository ships to your country. Here are a few books that I recommend, but you still may choose any book that you would like. Awesome!!! Thank you for the giveaway!! !